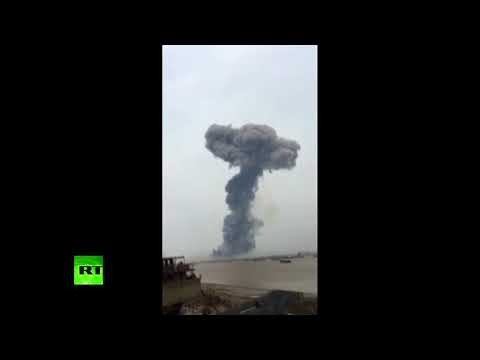 Huge explosion at Chinese chemical plant in Yancheng: ‘Exact situation is still unclear’ | We Seek the Truth! Firefighters are on the scene of a huge explosion at a Chinese chemical plant in Yancheng, in east China’s Jiangsu province. The explosion occurred at about 2pm local time, according to media reports, but it’s not yet known if there are casualties. A spokesman for the Lianyungang City fire brigade confirmed that a crew had been deployed to the scene but said ‘the exact situation is still unclear’.